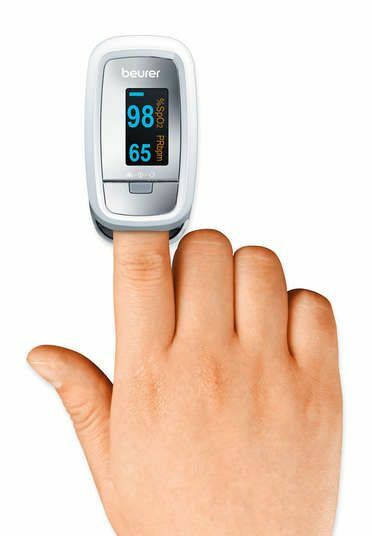 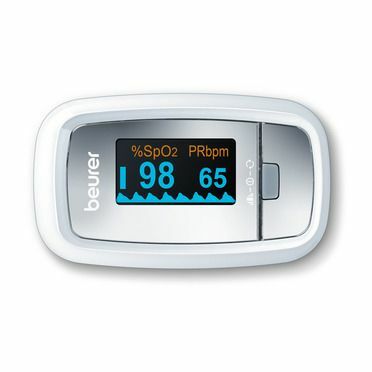 You can determine the oxygen saturation in your blood with the pulse oximeter. 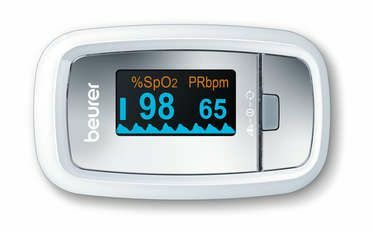 This may be necessary during sport at high altitudes or if you have health problems. 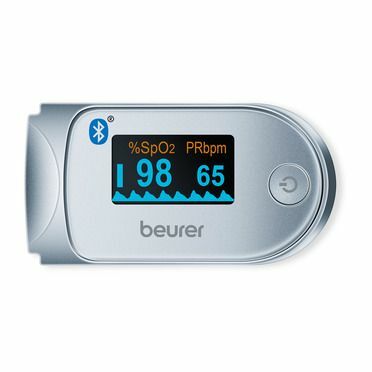 Your pulse is also shown graphically on the colour display.